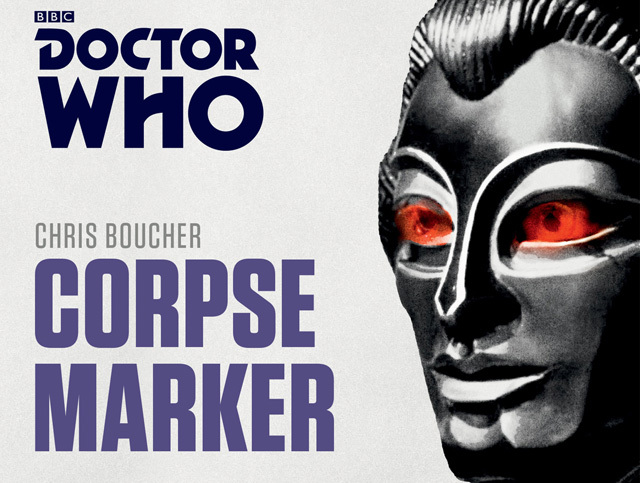 Doctor Who: Corpse Maker | Warped Factor - Words in the Key of Geek. Chris Morley is set loose in Kaldor City. LEELA: Be careful of him, Doctor. He's not what he seems. POUL: Why do you say that? LEELA: Well, you move like a hunter. Watch all the time. DOCTOR: Are you a hunter, Poul? POUL: Never mind about me. What matters to you is Commander Uvanov. I know him, and I know it's only a matter of time before he decides that it's a waste of food, water and labour keeping you alive. For they may be programmed to help, but as all of us who've wrestled with similar technology in frustration know, including the Doctor himself after working on Xoanon & his rather big problem, they can't always be trusted to do so. You can probably guess what they get up to instead! V6: I will kill Commander Toos. V4: I will kill the Doctor. V5: I will kill Leela. SV7: And I will kill the others. Where they couldn't succeed in killing Toos before, she, the third & final Storm Mine Four survivor, also becomes a target/victim of the new Cyber-class, the most human-like yet in what could be a nod to Blade Runner and its Replicants. Making them ideal assassins, you might think. And indeed they are, as SASV1/ 'Taren Capel' soon discovers to his advantage. Even if the whole thing is basically an exercise in rewriting, the influence of Agatha Christie's And Then There Were None brought to the fore once more with the lovely Art Deco interiors as well as people being picked off within an enclosed space. Just the sort of thing the Tenth Doctor would later come across in the company of Christie herself in The Unicorn & The Wasp! "When you've been around for as long as I have almost everything does look disappointingly familiar." Which could be said to be the source of a little ambivalence towards Corpse Marker! For indeed there's nothing new here, & those expecting a true sequel to The Robots Of Death may feel a little short changed, no real new ideas save for the cyber-class, a little disappointing given the potential to expand on what was first seen in 1977. Undoubtedly its parent story, though, has enjoyed something of a critical renaissance given its influence on the Fourth Doctor indebted Russell T Davies. The many delicious hints scattered throughout his time as showrunner topped off with the further riffing on the Queen of Crime, as first attempted by the dream team of Hinchcliffe & Holmes with Chris Boucher penning. 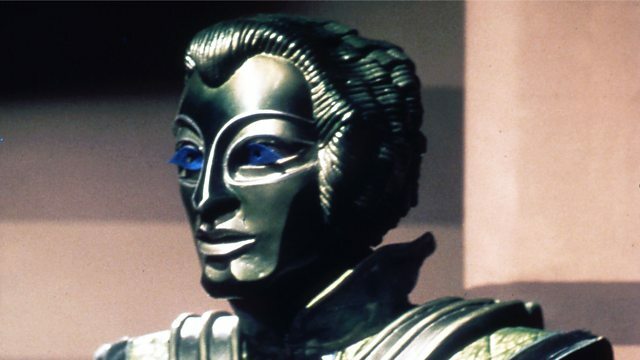 Indeed the opening exchanges of The Robots of Death could have been cribbed from her original notes had she ever gone in a more science-fiction direction. CHUB: Its first client wanted treatment for a stiff elbow. The Voc therapist felt carefully all round the joint and then suddenly just twisted his arm off at the shoulder. Shumf! All over in two seconds. BORG: I've never heard that. DASK: What was the reason? CHUB: Reason? It was haywire. I wouldn't let a robot work on me, not for the zelanite in this ship. The Unicorn & The Wasp then takes this even further, referencing something of a cliché with that lead piping! PEACH: I was right. Kept secret all these years. It's unbelievable. But why didn't they ask? Heavens! Oh, it's you. I was just doing a little research. I say, what are you doing with that lead piping? But that's impossible. Oh, no! And having cracked the case on both occasions a sharp exit is made. LEELA: Shouldn't we stay and see that Uvanov and Toos are all right? DOCTOR: Oh no, there's a rescue ship on the way, and it's time we were on ours. LEELA: Doctor, why didn't the helium make your voice go squeaky? DOCTOR: Because I'm a Time Lord. I've been around, you know. Two hearts, respiratory bypass system. I haven't lived seven hundred and fifty years without learning something. After you, little mouse. DOCTOR: The thing is, I don't think she ever quite forgot. Great mind like that, some of the details kept bleeding through. All the stuff her imagination could use. Like, Miss Marple. DONNA: I should have made her sign a contract. DOCTOR: And, where is it, where is it, hold on. Here we go. 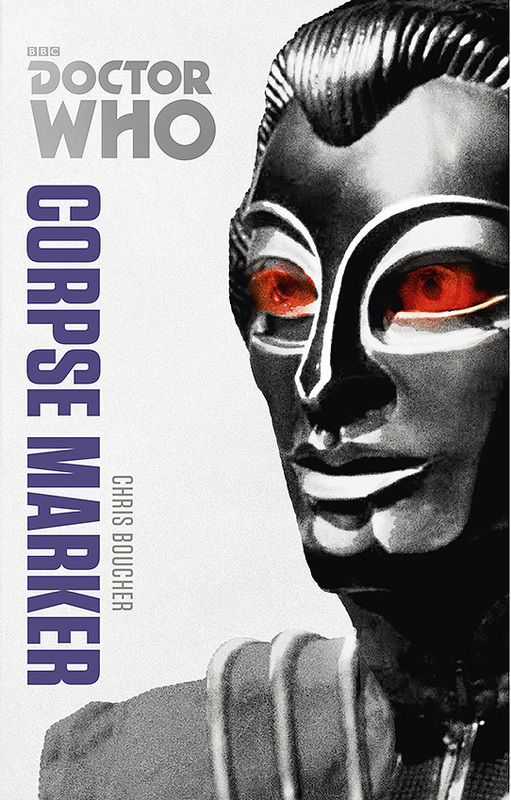 C. That is C for Cybermen, C for Carrionites and Christie, Agatha. Look at that. DOCTOR: Somewhere in the back of her mind, it all lingered. And that's not all. Look at the copyright page. DONNA: Facsimile edition, published in the year five billion! DOCTOR: People never stop reading them. She is the best selling novelist of all time. 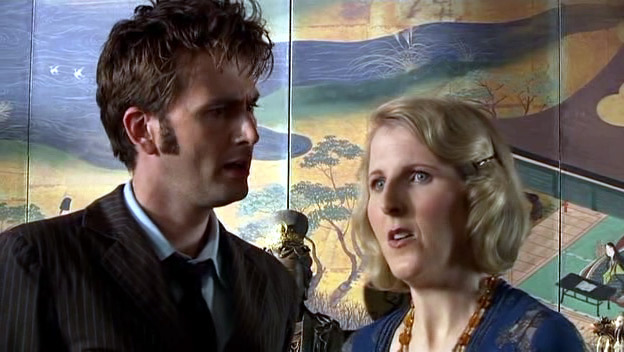 DONNA: But she never knew. DOCTOR: Well, no one knows how they're going to be remembered. All we can do is hope for the best. Maybe that's what kept her writing. Same thing keeps me travelling. Onwards? Whatever happened to that Davies fellow, eh?